​Jurgen Klopp has revealed how he plans on stopping Chelsea's Eden Hazard when the two sides face off on Sunday. 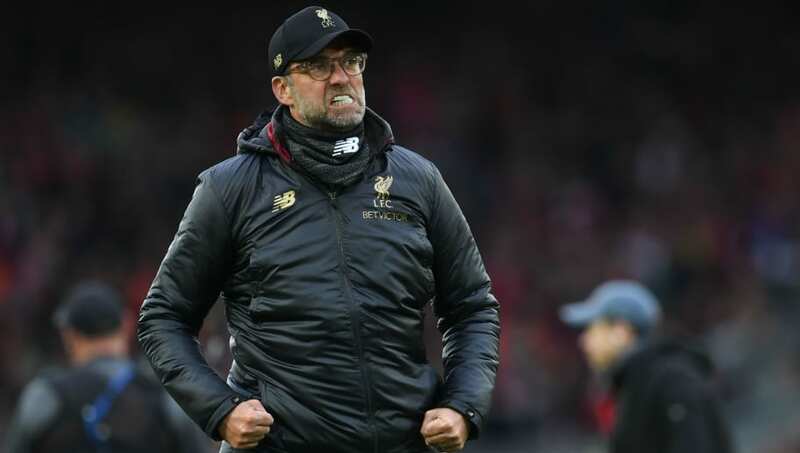 Speaking during his press conference on Friday, as quoted by the ​Mirror, Klopp joked his side could need a few extra men to get the job done, saying: "We will take 13 players, and two will play only against Eden!" ​Hazard has been in fine form of late, producing one of the season's stand out performances last Monday against ​West Ham. He has 16 goals and 12 assists in the ​Premier League this season and Klopp has revealed his admiration for the star, stating: "Eden Hazard, on his day, can be the world’s best."